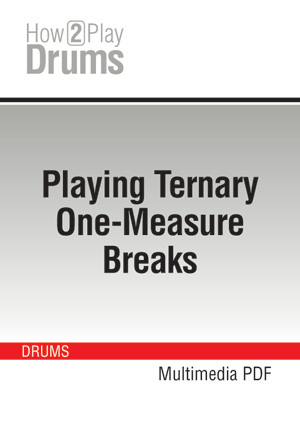 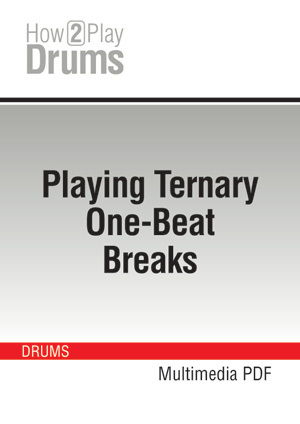 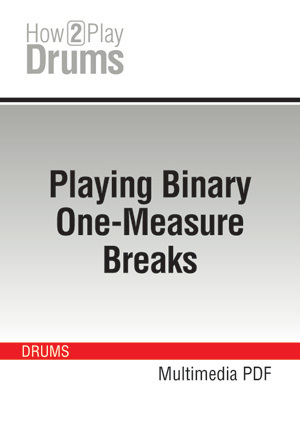 Take some time to find out everything about drum breaks, fills and solos! These courses will help you as a drummer to develop your creativity and give it full scope during the breaks and fills meant to sustain the listeners’ attention by reinvigorating the musical piece and providing the transitions between its different sections. 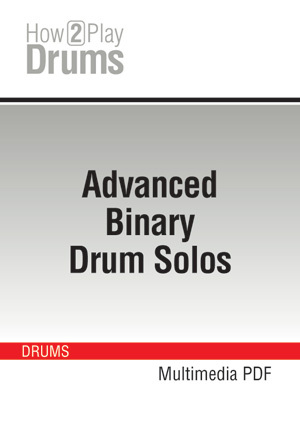 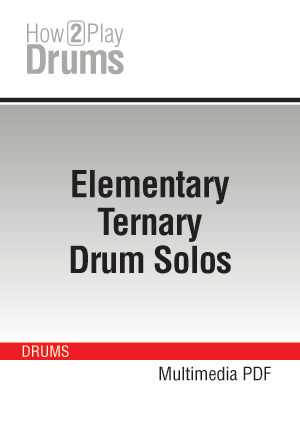 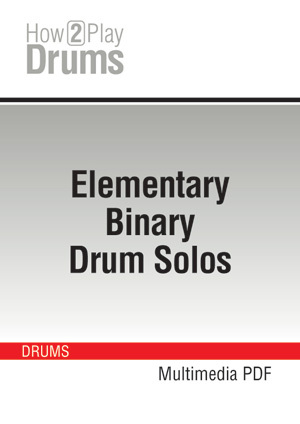 Moreover, these courses will teach you how to orchestrate/implement your ideas on all the elements of the drum set to enable you to improvize solos that are a real success.